mile limited warranty. See your invoice for details. "Gulf Coast Auto & Truck Repair The diagnosis was completed right away, and the issues with my vehicle were discussed with me thoroughly. They gave me estimates on the costs of repairs in detail. I made the decision and the manager agreed that because of the age and mileage of my vehicle, it did not make financial sense to do the repairs. They also picked my vehicle up, and brought it back once I made the decision not to have it repaired. They are thorough, on time and very knowledgeable. I really appreciate how they handled my requests, and took the time to explain everything in detail. I would recommend them to anyone looking for answers to their automobile issues. " "on time, did the work as quoted, friendly shuttle driver, honest and straight talk, good price, I will use them again"
"I’ve taken my vehicle to Gulf Coast auto several times now and I’m impressed every time I go. The owner Frank and all the guys are honest. And I do trust them with my car; which in this day and age is refreshing and rare. Their work is excellent. Randy at the front is wonderful and takes great care of customers. As a woman, I would highly recommend to other women that these guys will not take advantage of you." "Gulf Coast Auto and Truck Repair did a great job on my " new to me" 9 year old Volvo. They did a four wheel alignment plus turned/machined the front rotors and replaced the front brake pads. The car works perfectly now. The work was done quickly and correctly for a couple of dollars less than the quote. I really appreciate the text updates they sent too! 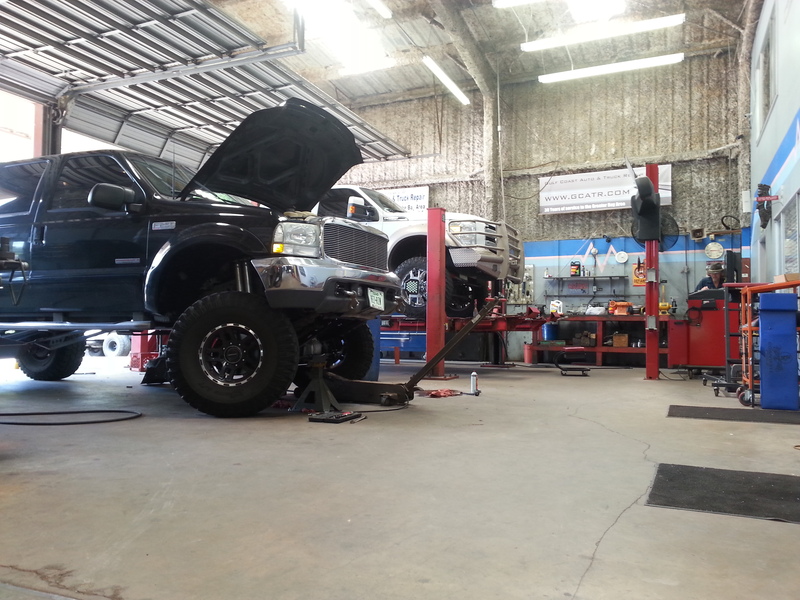 I had a great experience with Gulf Coast Auto and Truck Repair!" 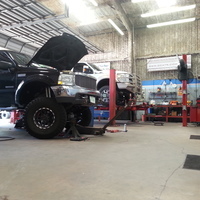 "I have used this shop several times for my Jeep Wrangler and Nissan 370Z. They made special arrangements to accommodate my car that was lowered and Only had a few inches of clearance. Every time the job was done quickly and properly, I’ve never had to return for same repair twice. Highly recommend this repair shop!" "I have never left an auto repair shop so happy! Great quality work, fast service, friendly and honest workers, great pricing. Does it get better than that? I will never go to the dealer for repairs again after such a great experience!" "We needed some brake work done on our car & having just moved to Texas did not know where to go. Based purely on the excellent reviews we took our car to Gulf Coast Auto & Truck and we simply could not be happier. Friendly honest & fair.... we will definitely be taking our vehicles there for needed work going forward. If you are looking for a great place to take your vehicle where you won't have to worry about being given the run-around or sold services that you really don't need... then you just found it! Call Gulf Coast Auto & Truck or just swing in. They are simply the best~"